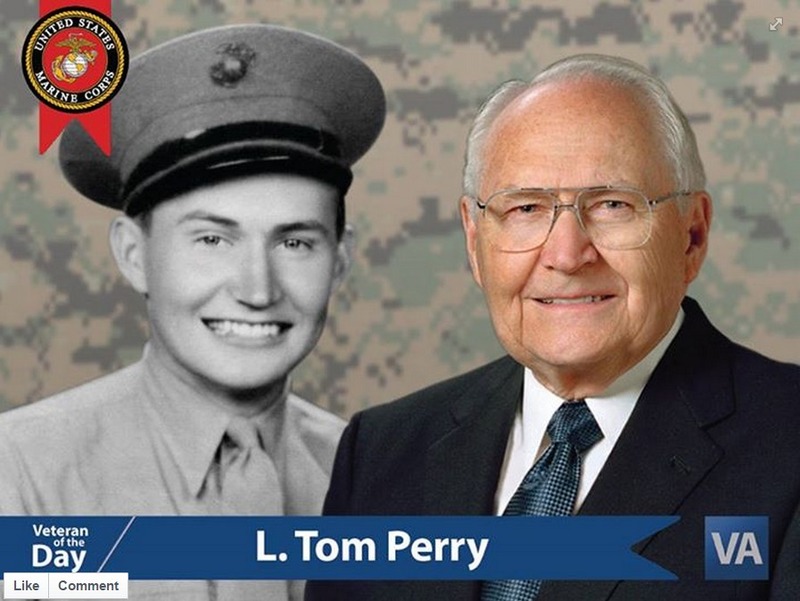 Did you know Elder Perry was a member of the Marines? "Tom joined the U.S. Marine Corps in 1944 and at the end of World War II was among the American forces that landed on Saipan," the U.S. Department of Veterans Affairs shared. Today, the department is honoring Elder Perry as the veteran of the day. The post honoring his military service goes on to say, "'We were the first group to land in Nagasaki,' Tom would tell friends. 'I will never forget that experience as long as I live.' Responding to the devastation all around them, Tom and fellow Marines helped in their off-hours to rebuild churches and secure food and shelter for orphaned children." 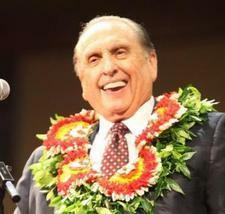 The post also mentions his service as a leader in The Church of Jesus Christ of Latter-day Saints.